When you’re looking for builders Winchester can be a tricky place to begin your search. There is a vast number of firms competing for your business and if you don’t have a personal recommendation from a friend or family member then it can be very difficult to choose between them. 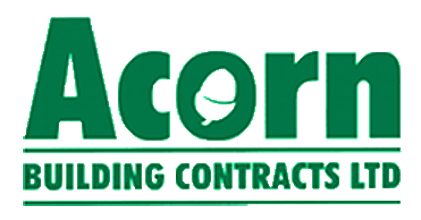 At Acorn Building Contracts, we are the best choice around able to handle domestic and commercial projects of all shapes and sizes. Call us today to find out more. There’s a whole range of items that you’ll want to consider when you’re selecting a firm of Winchester builders to carry out work on your behalf. You’ll want to be sure that they have experience in the type of project you need to be undertaken; you’ll also want to be sure that they’re reliable and have a good local reputation for carrying out their work on time and to a high quality. Whatever you require, we have skilled tradespeople who will be able to undertake all the required work. In our experience, one of the most important things to do when hiring builders in Winchester is to thoroughly brief your chosen company on what you require. We do everything that we can to ensure that our team fully understand our clients’ requirements before work begins. This can involve our Winchester builders coming to inspect your site before providing a full and detailed quote and timescale to you. This will be an excellent opportunity for the team to answer any questions that you might have about the project and our experience before work gets underway. One work has started, we’ll be at your beck and call at any point to answer any questions that might crop up and keep you up to date with everything that’s going on. Our large team and years of experience mean that we’re able to bring in experts to complete specific parts of the job, such as plumbing or electrical jobs. 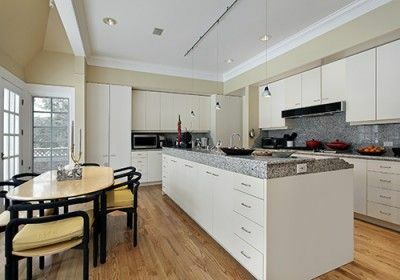 Our years of experience set us apart from other builders in Winchester. If you take a look through the gallery section of our website, you’ll be able to take a look through a selection of the projects that we’ve worked on over the last few years. It’s a great example of the range of projects that we have worked on and the breadth of experience you’ll find amongst our builders. If you’re still searching for builders in Winchester and haven’t made up your mind yet then please contact the team using the form on our website. We’ll do everything that we can to get back to you as quickly as possible and let you know how we can help. 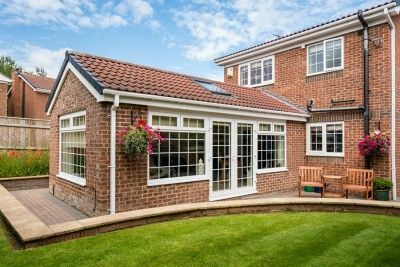 You’ll also be able to reach out to our Winchester builders at any time once the project has been completed with any questions that you have. We have pride ourselves on the level of work that we carry out and we want all of our customers to feel the same. If you have any questions before, during or after we carry out some work for you, no matter how big or small the task, please don’t hesitate to get in touch with the team. If you’ve completed your search for builders Winchester or you just want to get in touch with our builders to ask a few questions, we’d be delighted to hear from you. It’s easy to get in touch with us by calling 023 8024 3336. Alternatively, you can send us a message at any time via the contact us section of the website. We’ll make sure that we get back to you as quickly as possible so there’s no delay in starting your building project.